The Youth Empowerment Solutions, presently under development, focuses on collecting, developing, writing and telling stories about human dignity in local communities. The project is designed to make an ongoing contribution by Youth to arts education advocacy in South Africa and across the African continent. The Youth Empowerment Solutions is being developed with our partner The Zakheni Arts Therapy Foundation. 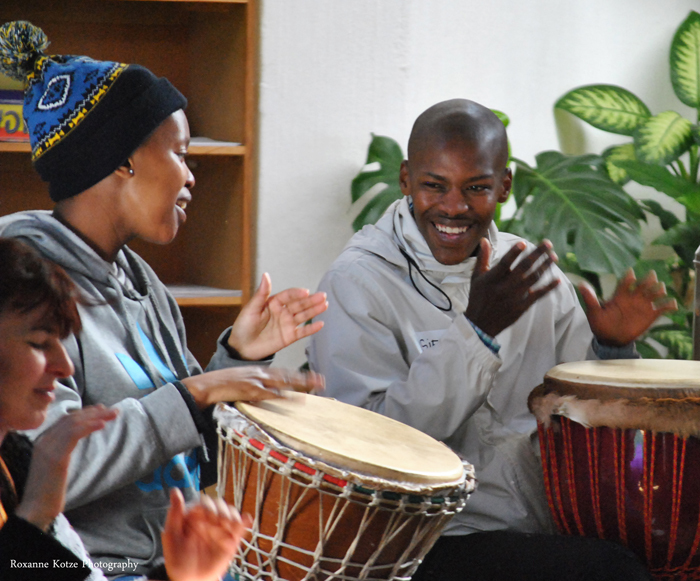 The Zakheni Arts Therapy Foundation facilitates transformation, development and wellbeing through the creative arts.